Are you a fitness freak? We are! This Duck Company product is printed on a 50/50 cotton/poly shirt. A Colorado printer classic since 1988. Nate's favorite! 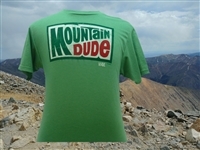 The ultimate "mountain man" shirt. 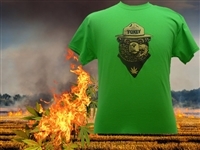 This unique design is printed on a soft cotton/poly blend by The Duck Company. Printed on a Duck Company cotton/ poly blend shirt. Printed on a 50/50 cotton/poly blend. A Colorado twist on a classic Hawaiian shirt. 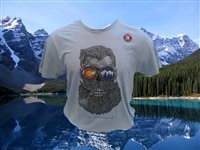 This 70/20/10 poly/cotton/spandex blend makes for a slightly stretchy and comfortable shirt covered in the classic Colorado "C" displayed on our state flag.